According to a study by Walker, customer experience will overtake price and product as the key brand differentiator in 2020. Unfortunately, many companies treat customer experience only as a ‘damage control’ exercise during a crisis and fail to realize that great customer experience is important at every single touch point of the consumer journey. What do companies such as Amazon, Airbnb and Apple have in common? Apart from all starting with the letter ‘A’ and being successful in their respective industries, these three companies place a huge emphasis on understanding their customers. This ebook explores the importance of interactions with customers, highlights organizations that are leading the way and provides insight on how your organization can start optimizing the customer experience. 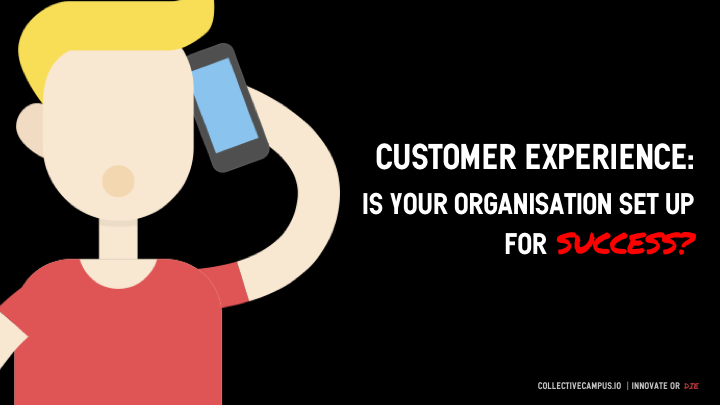 There has never been a more important time to take control of your customer experience.